Tami Morse and her husband Marc Levine are young musicians with a passion for early music. Tami and Marc met in music school and have been working and performing together ever since. They are as passionate about the history of early music as they are about playing and performing. Early music is also still seen as a niche, though Tami and Marc are trying to change that. 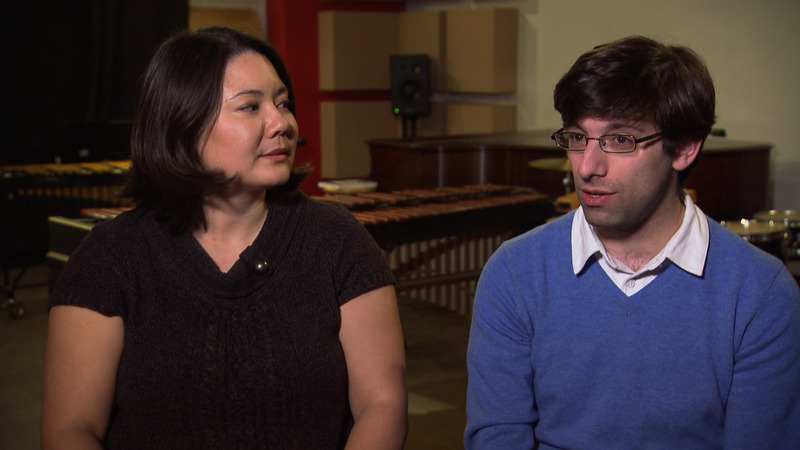 Tami Morse and Marc Levine have a passion for Early Music, or music written before the 1700s. Morse, a harpsichordist, and Levine, a baroque violinist, make up the duo Flying Forms. The two met in music school and have been working and performing together ever since. The couple is as passionate about the history of early music as they are about playing and performing. Tami Morse and Marc Levine share a passion for the history of early music and performing.